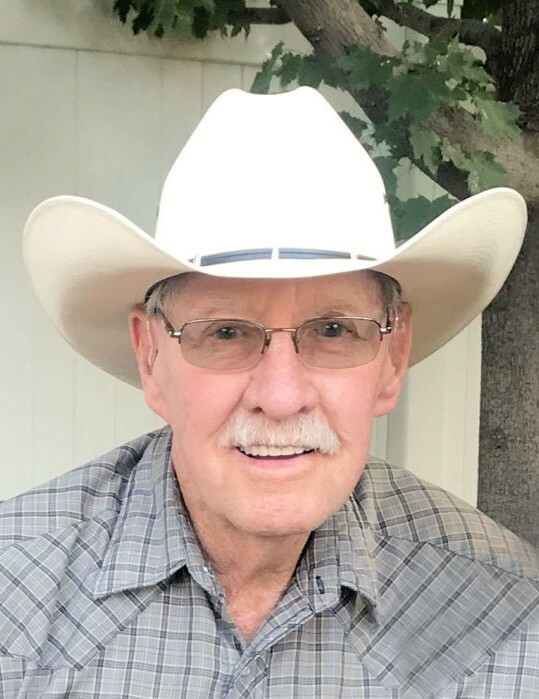 Bob, age 81, passed away at his home in Garland, Utah on January 10, 2019 from heart failure. He was born on May 3, 1937 to Joseph Forrester Lightfoot and Erda May Gunter Lightfoot, in Ogden, Utah. He was the youngest of five children, and the only boy. Bob grew up in Ogden, Utah and graduated from Ben Lomond High School in 1955. He served in the Marine Corp Reserves from 1959 to 1965. He went to farrier school in 1966 and continued to shoe horses into his retirement years. Bob married Marilyn Andersen on July 6, 1963. They raised three daughters in their 55 years together. He went to work as a butcher at Swift & Co in Ogden, Utah right after high school. His passion for horses took him and his family to Malta, Idaho in 1971. There he worked for M.V. Ranches as the horse ranch manager, and later worked for Simplot as a working cowboy. He also rode as a cowboy for a cattle association. He began working for the Raft River Highway District in 1981 and retired from there in 2002. In 2014, Bob and Marilyn decided they would like to spend the rest of their years back in Utah where they would be closer to family, so they settled in Garland. Bob enjoyed working with horses in every aspect, and he was very knowledgeable about them. He was an avid hunter and loved the outdoors. Only the people that knew Bob intimately know what a big heart he had. He didn’t often show it through his tough exterior, but when he did, you couldn’t help but feel it. Bob was preceded in death by his sisters, Edna (Boyd) Gunter, Elna (Carvel) Yeaman, Bernice (Pete) Lindsay, Dorothy (Devon) Smith, nephew Bruce Lindsay, and by his parents. He also lost many cherished dogs and horses throughout his lifetime. He is survived by his wife Marilyn; daughters: Jaimie (Brent) Hogge, Janica Lightfoot, Jashelle (Jon) Boman; grandchildren: Jared (Ashley), Brittany (Adam), Scott (Riley), Shay (Ashley), Josy (Sean), Ali, Kolton, Lexie; and great grandchildren: Mady, Gracie, Kenadee, Kadence, Colt, and Jaxon. Bob’s family would like to thank Sandra Christensen, with the Meals on Wheels program, for always brightening his day. They would also like to thank Dr. Ricky Gardner for his care.  Funeral services will be held on Saturday, January 26, 2019 at 11:00 a.m. Viewings will be held on Friday evening, January 25, 2019 from 6-8 p.m. and prior to the funeral service on Saturday, from 9:30- 10:30 a.m. All services will be held in the Rogers & Taylor Funeral Home (111 N. 100 E.- Tremonton). Interment will follow in the Tremonton Riverview Cemetery.